If you click on the link above. You will see a map of the 23rd ward full of colors. 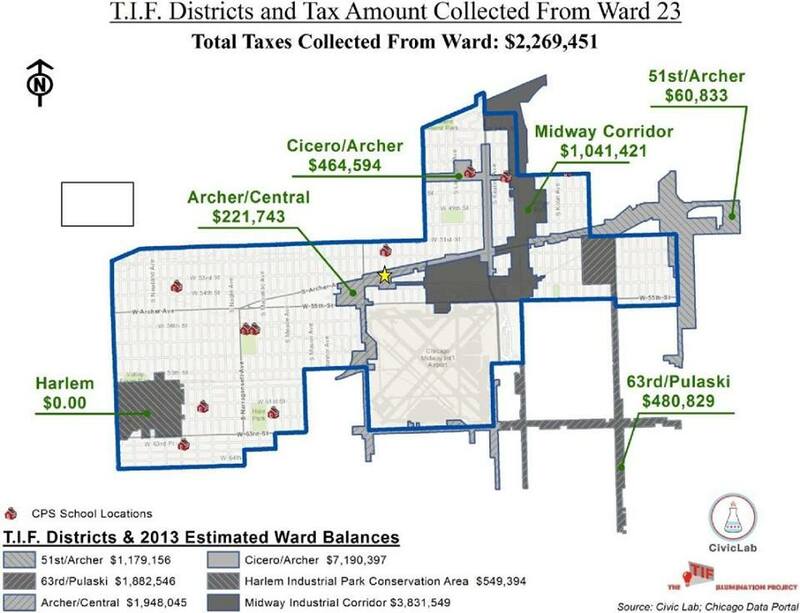 This map visually shows you the new 23rd ward. If you haven’t noticed, the Latino population has exploded in the Southwest side of Chicago. 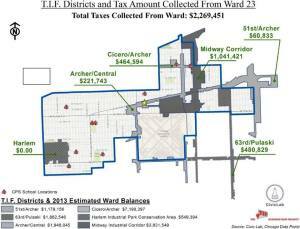 The 23rd Ward was remapped in 2011 and took into effect January 1, 2012. It is one of the newest Hispanic majority wards in the City of Chicago. Garfield Ridge – ranges from 10%-50%. I am a proud product of the Chicago Public Schools and I am a firm believer that our neighborhood schools need to be well funded and high performing in order to strengthen our communities. I believe that teachers and students need the proper resources to effectively educate students in today’s continually evolving technological world. I believe that teachers and students equally benefit from a lower student to teacher ratio which enhances the teaching conditions and enables more personalized attention. I believe that the school should be should be utilized as a community center after-hours. Schools should be the pillar of our communities, where parents and students can both stay engaged in educational, recreational, and other community building activities. With elections closely approaching, Martin Arteaga, a twenty-three year resident of the Southwest side, small business owner, and Progressive Aldermanic candidate, successfully removed Paulino Villarreal Jr. from the ballot in the 23rd Ward. 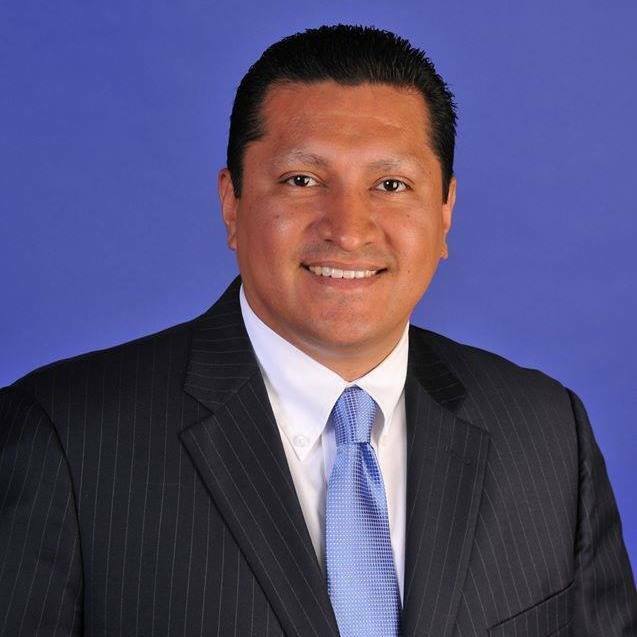 The result, Martin Arteaga will be the only Latino candidate for Alderman in the new 67% Latino majority 23rd Ward. 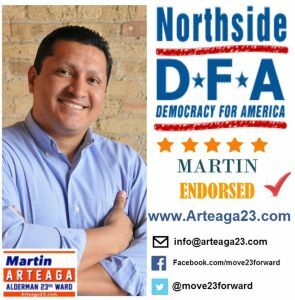 Martin Arteaga stated, “The current alderman’s camp is running scared because this is big for our campaign, but even bigger for the Latino community. We stopped the Machine from inserting a candidate to divide the Latino vote. When I am Alderman, I will represent everyone in my ward, but I refused to accept divisive tactics. Now we move forward to February’s election and let the voters speak for themselves.” Arteaga hired attorney Andrew Finko. 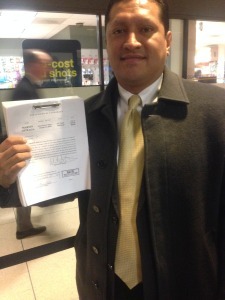 The competitor’s petitions were questioned for insufficient number of legitimate signatures under Chicago election law. Villarreal was 89 signatures short, per the final record exam. The 23rd Ward includes Midway International Airport, Garfield Ridge, Clearing, Archer Heights, West Elsdon, West Lawn, and Chicago Lawn. Martin is running on a platform of improving education, reducing crime, and pushing economic development in the Midway Airport area. Ideas include bringing new restaurants, entertainment venues, and parking to increase commerce (using the Rosemont entertainment district as a model) to create jobs and more revenue for the City of Chicago. Martin believes the infrastructure and business districts along Archer Ave and near Midway Airport are outdated. 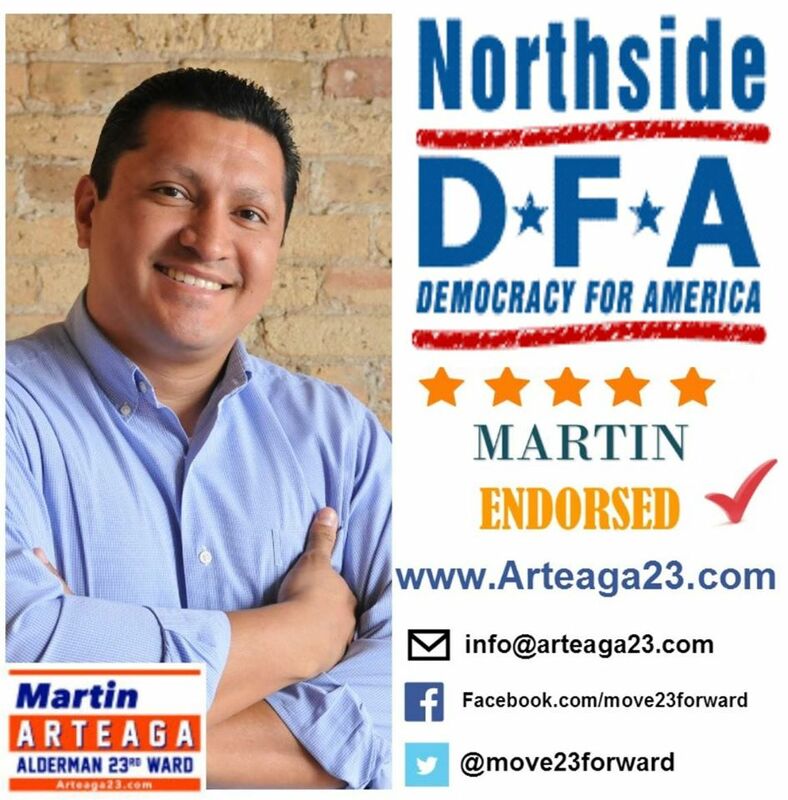 Martin believes in the improving the quality of life for the people in the 23rd Ward and will show it in his actions. Sign up to receive updates on our campaign and events in the 23rd ward!